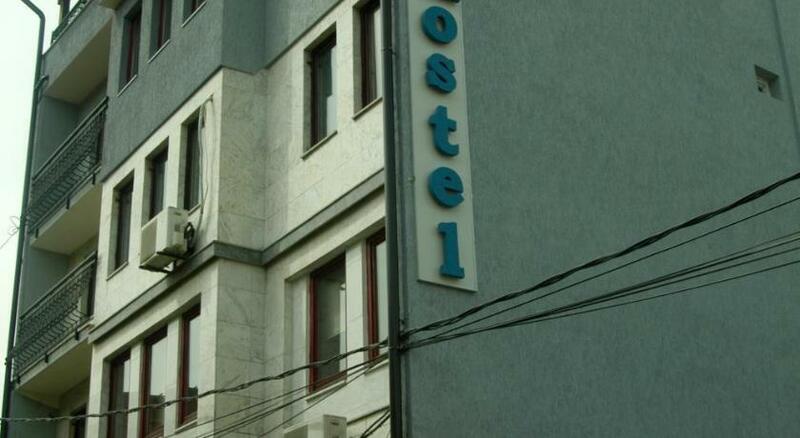 Kosovo hotels. - Hotel videos, user reviews, cheap booking! Showing 1 - 10 of 16 best hotels. | Sorted by rating. 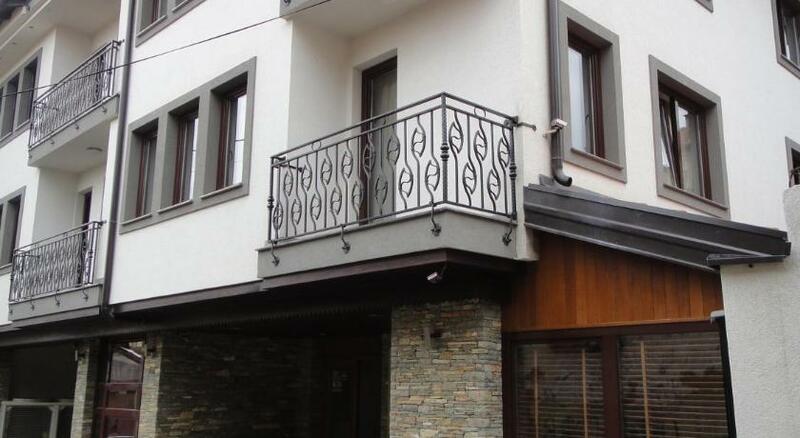 Located in very centre of Prizren, next to the Lumbardhi river, Hotel Cleon offers an on-site bar, free private parking and free Wi-Fi throughout the property. 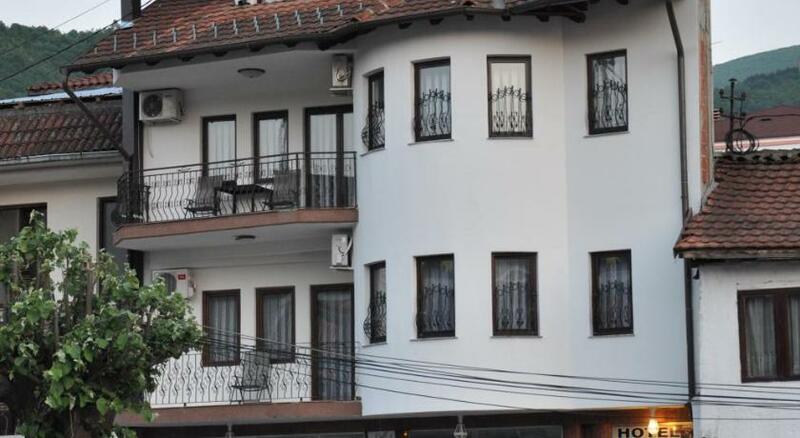 In the Old Town of Prizren next to the main pedestrian street and Sinan Pasha Mosque, Hotel Centrum Prizren offers air-conditioned accommodation with free Wi-Fi. 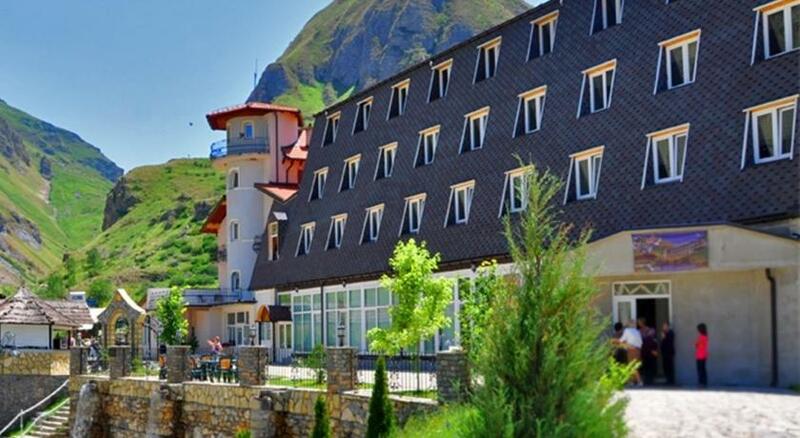 Located just 50 metres from the Old Town of Prizren and 500 metres from the Prizren Fortress, Hotel Prizreni offers air-conditioned rooms with a free Wi-Fi access. Located just a 3-minute walk from the centre of town, Prizren City Hostel features free Wi-Fi, free parking and an outdoor barbecue guests can use for free. Located in Brod, 12 km from Dragaš, Arxhena Hotel offers an a-la-carte restaurant that serves traditional Kosovar and Albanian dishes. 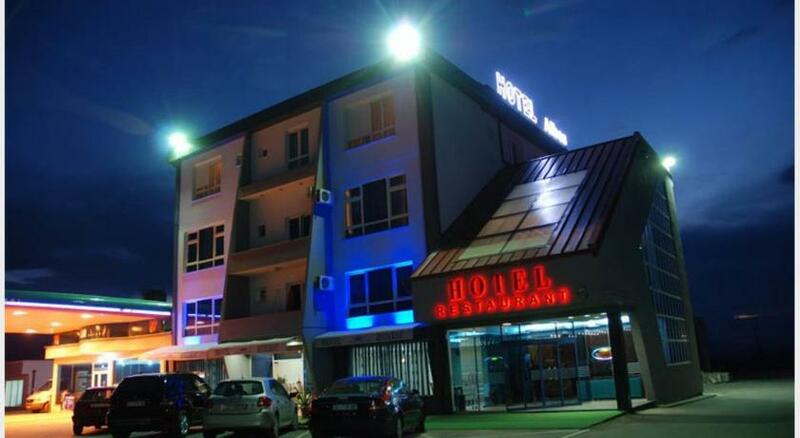 Located in the centre of Dragaš, Meka Hotel offers an on-site a la carte restaurant serving international dishes, as well as a fast food restaurant and a supermarket. Featuring an à-la-carte restaurant, Theranda Hotel is located in the very centre of Prizren next to the Lumbardhi river promenade filled with bars and cafés. 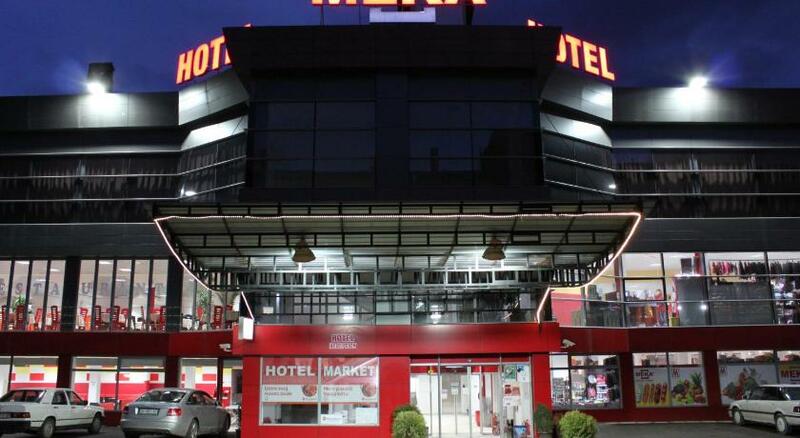 Offering an indoor pool and an on-site restaurant that serves local and international dishes, Hotel OK is located near Prizren on the M25 road from Priština. Free Wi-Fi access is available. Featuring an on-site restaurant and a bar with terrace, Albes Hotel is located on the main road 6 km from Prizren. It offers air-conditioned rooms with cable TV.